It is my great pleasure to welcome Susan Signe Morrison to A Writers Retreat. Her new book, A Medieval Woman’s Companion: Women’s Lives in the European Middle Ages, just out from Oxbow Books, is a snappy, engaging exploration of remarkable individuals as well as themes in women’s studies, grounded on solid research and yet also providing links to popular art based on the historical record. You’re in for a treat! Feel free to ask questions or add your own thoughts. I’ll pass them on to Susan. Candace Robb asked me to explore how writers of historical novels might use the material in my new book, A Medieval Woman’s Companion: Women’s Lives in the European Middle Ages, to spark ideas for creating fictional worlds featuring these women or women like them. While I dare not mention all the ideas my fertile brain can conjure up—I do need to keep some in my literary mental cupboard for future works I might pen!—I can think of many ways these lives and the information the book provides can lead to natural ways of crafting and imagining worlds in the medieval past. Eleanor of Aquitaine, Heloise d’Argenteuil, Hildegard von Bingen, and Joan of Arc have been richly appropriated in literature and film. They are not the only women of the Middle Ages worthy of attention. Viking women start off the book and their stories as presented in Icelandic sagas need no augmentation to make them exciting. 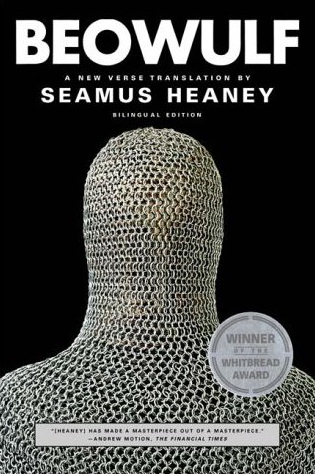 However, some of their lives deserve more focus, as seen in Donna Jo Napoli’s Hush: An Irish Princess’ Tale (NY: Atheneum Books for Young Readers, 2007) which tells the story of the teenager Melkorka, daughter of the Irish king, when she was kidnapped and enslaved by Vikings. Melkorka’s father ultimately offers the throne to her son. While the Laxdaela Saga dealt with her later life, this Young Adult book explores her teenage years in a gripping and poignant adventure. 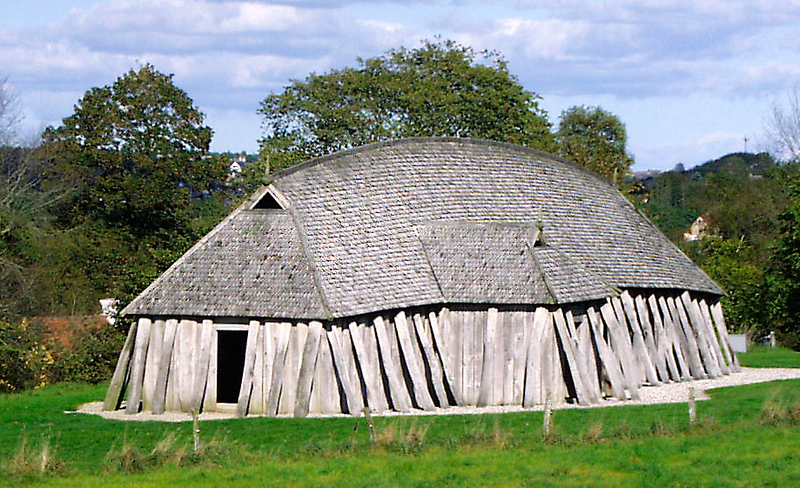 Unn the Deep-Minded, one of the original claimants to land when Iceland was colonized, fascinates me. Older with grown-up children, she manipulates her death to make sure her beloved grandson inherits her wealth. Her ship burial is an elaborate affair, attesting to her importance. What about her earlier life? What made her so strong and willing to embark to a strange, new land? She reminds me of those pioneer women of the American West, who defied the odds to settle in a bleak environment. Given recent discussions in the media about the erasure of older women from film, Unn would be a dramatic character in a fictional telling of this dynamic woman’s life. The original crone of power and determination, Unn surely deserves her own book. The witches who make an appearance in the Icelandic sagas also tantalize, from the cleverly deceptive Katla to Thorgunna, who shows up naked, calmly cooking dinner, after she has died. Surely the violent Freydis deserves her own tale. When no man is willing to kill innocent women in her attempt to gain money and power, she speaks: “Hand me an axe.” After her massacre, she is “highly pleased with what she had accomplished.” Cold? Calculating? Yes. But fascinating. Saxon women always seem so boldy Germanic. Queen Aethelthryth had two chaste marriages. To paraphrase Oscar Wilde’s Lady Bracknell in The Importance of Being Earnest, “To have one chaste marriage may be regarded as good fortune. To have two chaste marriages looks like calculation.” Aethelthryth must have been one strong character to have managed unions with powerful men who abided by her decision. What was her story beyond what we find in Bede’s Ecclesiastical History of the English People and saints’ lives? The Anglo-Norman ruling women of the 11th and early 12th centuries demand attention, as we have seen lately in Pat Bracewell’s series on Emma of Normandy. What about poor Edith, wife of Edward the Confessor? I’ve always felt sorry for her, childless, sent to a nunnery for a year after her marriage of six years. Was she resentful of her bullying (as I imagine him) father, Earl Godwin of Wessex? What about the devout Saint Margaret of Scotland? She became mother to three Scottish kings, founded hospices, and established a ferry for pilgrims still named after her: Queensferry. We often mistake piety for softness or weakness, a passive devotion, rather than recognizing such spirituality as it would have been perceived in the Middle Ages: the intense strength of steadfastness. The life of the twelfth-century Christina of Markyate hardly needs elaboration from a modern novelist. Abused physically and emotionally by her parents, she must hide for four years in a devout monk’s closet, let out only at night to relieve her physical needs. Yet I imagine more remains to be done with her. A middle-grade chapter book might explore that early part of her life, when she suffers so much from her parents’ schemes before she succeeds in becoming a respected nun. Other books for younger readers suggest themselves as well: what about the life of Saint Catherine of Siena before she became famous? Or a picture book of the young Hildegard von Bingen living in a cell with the holy Jutta? 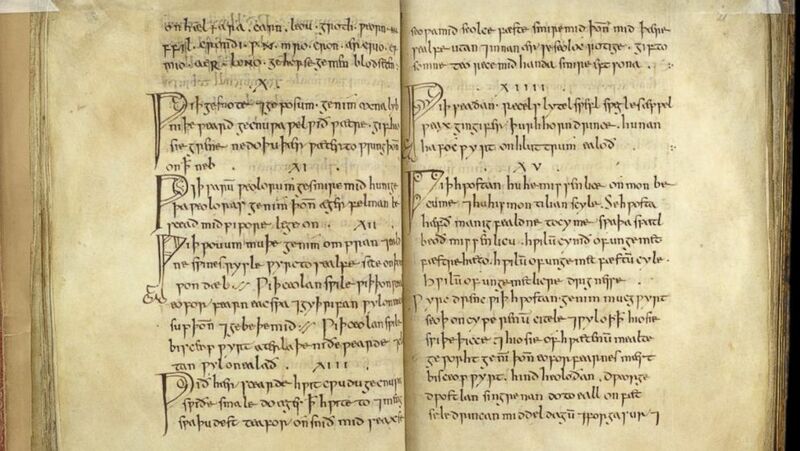 Hild, a seventh-century abbess and patron of the first known poet in the English language (Caedmon), has her own novel now, Nicola Griffith’s novel Hild (NY: Farrar, Straus and Giroux 2013), which traces Hild’s life from her girlhood and explores her impact on the Anglo-Saxon world. What about a book featuring a transvestite saint? Surely a girl could identify with a trouser-wearing non-conformist defying her parents! Fictive lives penned by real medieval women writers might also be promising sources. Think of all the women Christine de Pizan cites in her opus The Book of the City of Ladies, in which she constructs an allegorical city populated by women from history and myth and reigned over by none other than the Virgin Mary herself. The young virgin martyrs and holy harlots in Hrotsvit von Gandersheim’s plays deserve further scrutiny. After all, the tenth-century Hrotsvit was the first playwright-male or female–since the Classical period. Surely she warrants some attention. Medieval imaginary works give rise to new literature today. My own recent historical fiction, Grendel’s Mother: The Saga of the Wyrd-Wife, tells the story of the Old English epic Beowulf from the point of view of the women. What about those suffering wives in Marie de France’s short romances called lais? Maybe a novel telling the story of the werewolf’s wife in Bisclavret whose nose gets bitten off warrants her own tale. Trota of Salerno, of whom we know almost nothing, would be an ideal protagonist. Since material about her actual life is so scanty, the novelist can freely concoct a backstory. Trota must have had fascinating encounters with patients and medical personnel. What caused her to write the manuscripts ascribed to her? Did she have to defy authorities or was Salerno utterly unique in supporting women’s medical activity? Speaking of healing, what about Felicie de Almania, put on trial for acting as a physician in the 14th century? MarHer defiant testimony suggests an intelligent force of nature. Legal cases such as hers naturally lend themselves to fiction, as in the tragic stories of various heretics, such as Marguerite de Porete and Na Prous Boneta. Testimony still exists, off of which one could build a realistic and compelling narrative. One might consider unexpected approaches to these medieval women. Think about Margery Kempe by Robert Glück, in which the fifteenth-century pilgrim and visionary’s audacious life is paralleled with the narrator’s passionate love for a young man. Rebecca Barnhouse’s YA The Book of the Maidservant tells Margery’s story from the point of view of her serving girl. That’s a classic approach, of course: make up a character who has encounters with a famous figure, allowing us to see that renowned person “slant,” as it were. What about Margery’s story from the perspective of her confessor or her beleaguered and, considering what he endures, tolerant husband, John? Candace Robb has written numerous dazzling novels set in fourteenth-century England. Focusing on the women—fictional and historical—who influenced events and experienced love and betrayal, these books bring to life the lives of medieval women, such as the “Fair Maid of Kent” in A Triple Knot (Broadway Books 2014) and Alice Perrers, who really was The King’s Mistress (Broadway Books 2011). Don’t be limited to the European Middle Ages. Anna Komnene, that Byzantine powerhouse, has often been called the first female secular historian. She had issues with her brother, who sneaks in to take the imperial ring of power off their dead father’s finger while Anna remains in mourning. He steals the throne from Anna before exiling her — his own sister! Margaret of Beverley’s story—born in Jerusalem to English pilgrim parents, returning only to be caught in a siege by Saladin’s forces—is more timely than ever, when the Middle East hits the headlines daily. Don’t forget those medieval women of Japan. We have many of their writings to guide us in the form of “pillow books” and the groundbreaking The Tale of Genji by Marasaki Shikibu. What if a Japanese woman visited Europe or visa-versa? Muslim and Jewish women intermingled with Christians in Spain. I can see a vibrant epic following three friends of differing faiths torn asunder by religion and rival love affairs. Wait–I have to go write it down–right now! 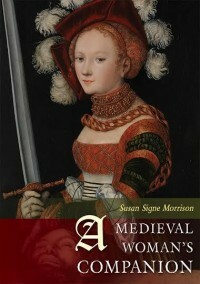 In addition to short (5-7 pages) biographies of twenty medieval women, chapters also include an introduction discussing ways to approach the historical past using primary documents; a brief history of the English language and the role women played in its development; an analysis of the concepts forming medical theories about women’s bodies; and a journey into clothing and cross-dressing. 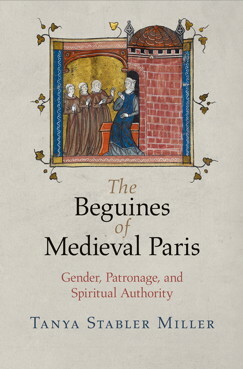 The final chapter uses contemporary feminist theory to show how medieval women’s lives can be analyzed using such approaches and, in fact, deepen and augment current theoretical views, complicating gender theory. All of this information—and the works cited that I used as sources—can lead the 21st century writer through many a literary labyrinth, ending up with a writing project. Thank you, Susan! This book has already inspired a subplot in Kate Clifford #2!